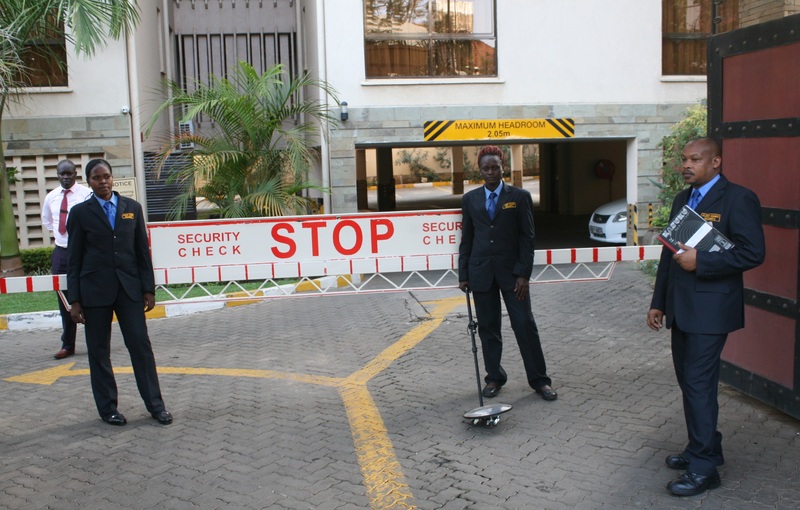 Kleen Homes Security Services Ltd (KHSS) provides customized guarding solutions designed to meet its clients’ needs, budget and expectations. Its guards are trained on threat detection, protection, combat and firefighting. They are also trained on soft skills such as courtesy, positive attitude and loyalty towards the clients.